No matter what your taste Madras, Vindaloo, Korma, Phall, Hot hot Chili, Tikka, Bhuna, Biriyani, Passanda, Vegetarian, Vegan, Dhansak, Dopiaza. We have them all folks. 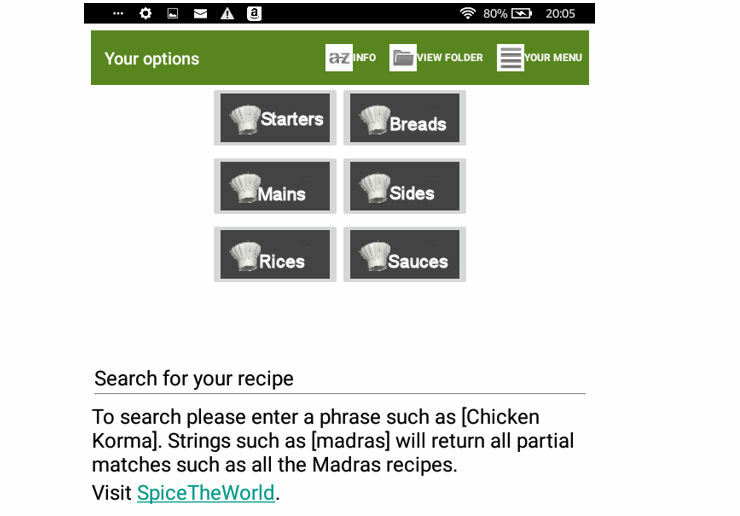 Download The SpiceTheWorld android app, free to all. 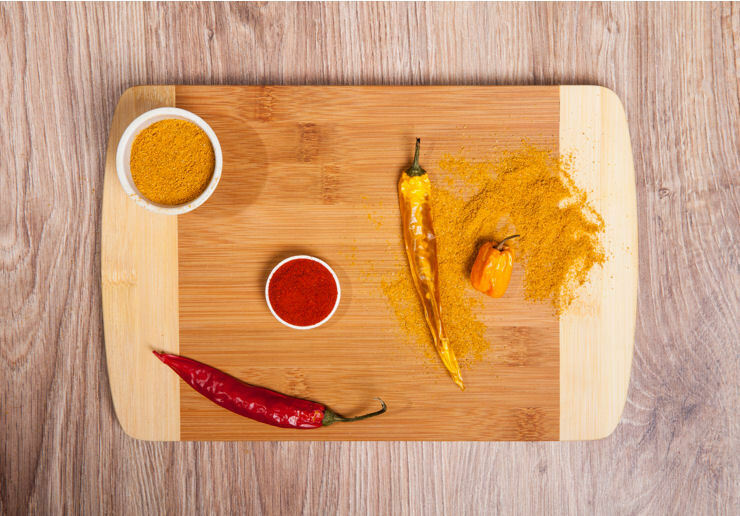 View the recipes on your tablet in the comfort of your own kitchen..
Cook your own spice delights, that way you have control on the fat, sugar and salt going into your meal. Remember, anyone can cook a good curry when following a good recipe. This is the real spice world. 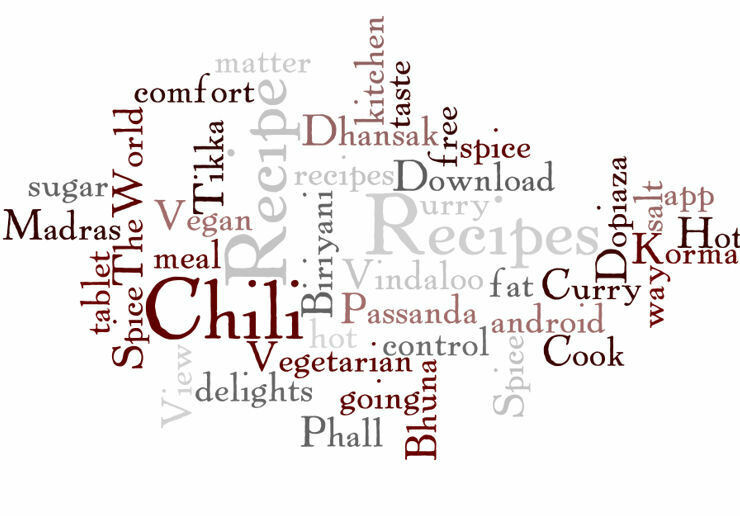 Madras, Vindaloo, Korma, Phall, Chili and more. Welcome to the Curry House. Edition 4 of SpiceTheWorld in Paperback and Kindle.